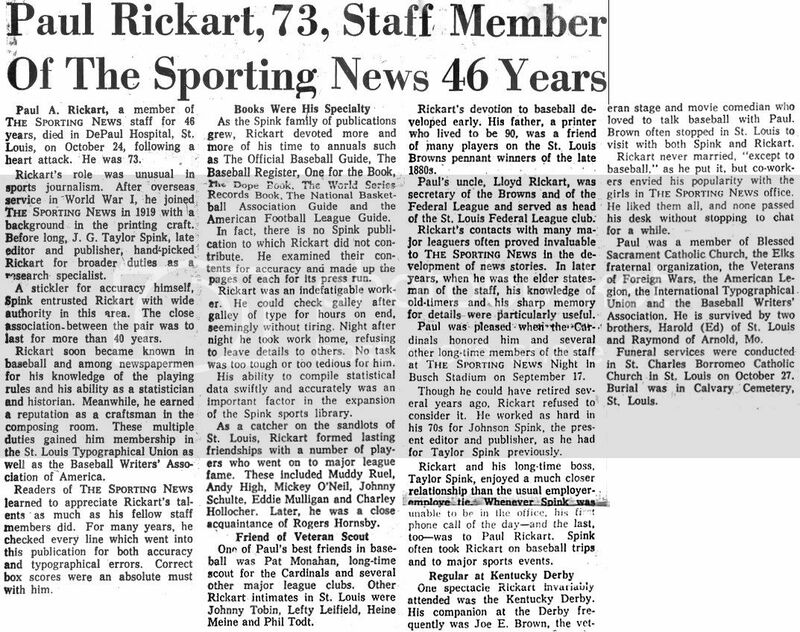 St. Louis Globe-Democrat, sports writer, August 27, 1935; Appointed sports editor, February 2, 1943; promoted Executive sports editor, January, 1966 - 1986. (His column, entitled, "The Benchwarmer" was began in October, 1946. Father: Brian Paul Burnes, born St. Louis, MO, August 25, 1887, died St. Louis, Mo, January 20, 1959; Mother: Bernadine M. Liston, born St. Louis, MO, September, 1891, died January 14, 1960, St. Louis, MO; Wife: Adele Daut, born July 9, 1915, died St. Louis, MO, December 7, 2002. Bob's middle name, Liston, was his mother's maiden name. 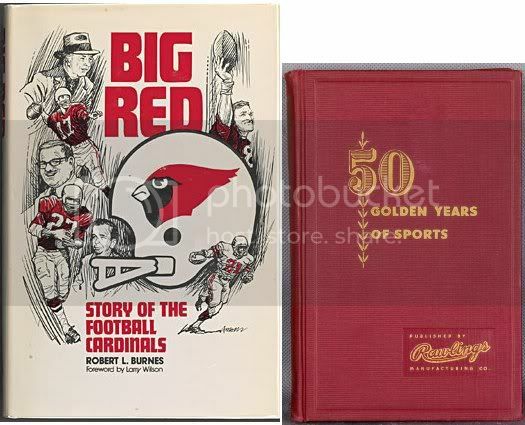 Robert Liston Burnes was born in St. Louis July 14, 1914, graduated from Christian Brothers College High School (St. Louis, MO) in 1931, and St. Louis University in 1935. 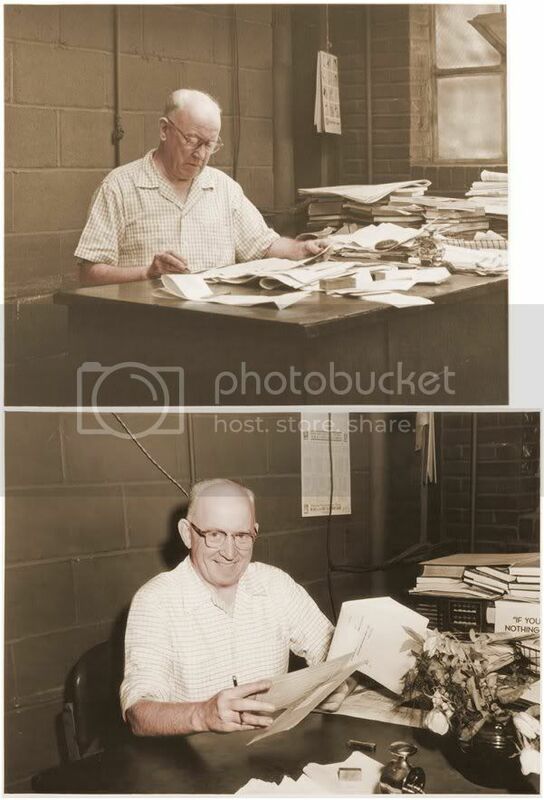 He began working in the Sports Department of the St. Louis Globe-Democrat on August 27, 1935, and remained there until the Globe folded in October, 1986. 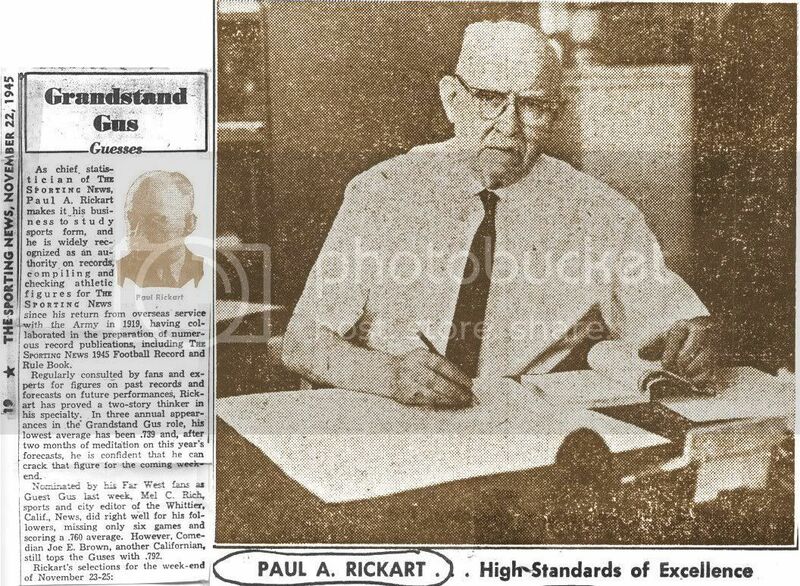 He was named Sports Editor on February 2, 1943 and Executive Sports Editor in January of 1966. Saint Louis University Class of 1935-------------------------------Catholic Resurrection Cemetery, Affton (St. Louis County), MO. Robert Burnes, J. Ed Wray, Sid Keener. --------------------------------------------------------------------------May 17, 1961: Taylor Spink, Robert Burnes, Gene Autry. Last edited by Bill Burgess; 02-13-2014, 06:29 AM. Died: June 8, 1968, Detroit, MI, age 57,---d. complications following surgery. Army induction, November 15, 1943. Miami News sports editor around November, 1959 - July, 1962. 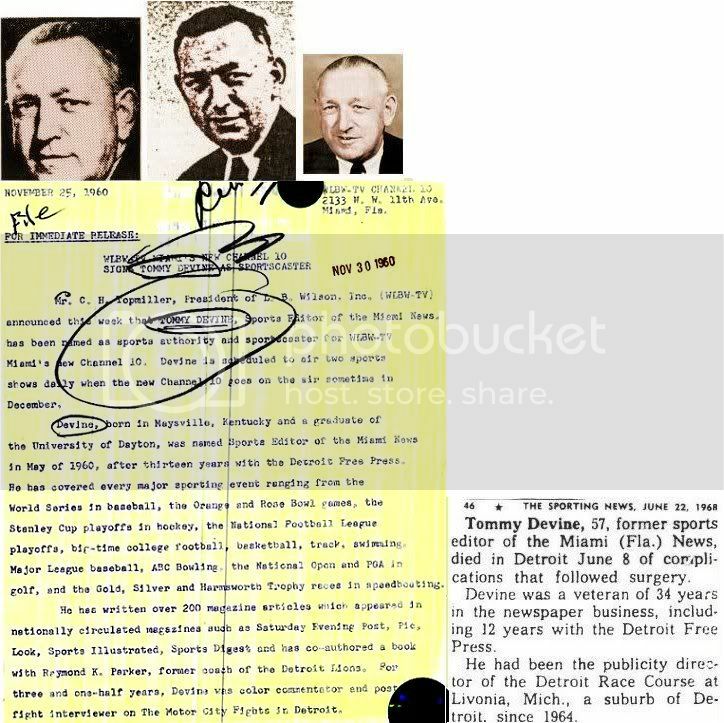 Detroit Race Course (Livonia, MI), publicity director, 1964 - 1968, death. Married: Lois Ernestine Albert in August, 1941. ------------------------------------------------------------------------------------------------------------------------------------------------------------------Sporting News' obituary, June 22, 1968, pp. 46. Last edited by Bill Burgess; 08-05-2012, 08:41 AM. 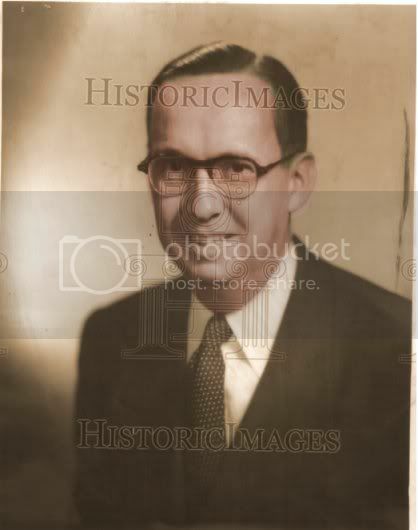 Brooklyn Eagle, assistant sports editor, 1937-1941, sports editor, 1941-1955. New York Mets, Public Relations, 1960 - 1962, Traveling Secretery, 1962 - 1980. Dave Anderson of the New York Times was one of the reporters he trained. 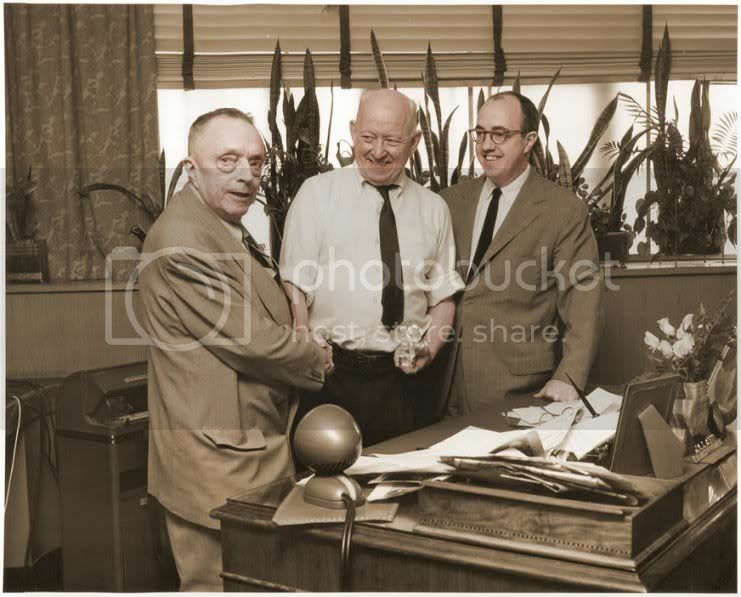 The last sports editor of the Brooklyn Eagle, Louis Niss was also the first front-office employee hired by the Mets, in 1960. Niss began his newspaper career in 1923 wirh the Brooklyn Times and worked his way through a series of mergers that ultimately reduced four Brooklyn dailies to zero. The Times absorbed the Standard Union to become the Times Union and then, in 1937, the paper was sold to the Eagle. In 1941, Niss became the Eagle sports editor, succeeding Jimmy Wood. (The other principal Brooklyn daily, the Citizen, closed in 1947.) When the Eagle folded in 1955 during a strike, Niss did publicity for Yonkers Raceway for three years (1955-58) and then joined Branch Rickey’s projected third major league, the Continental League. When the league forced expansion in the A.L. 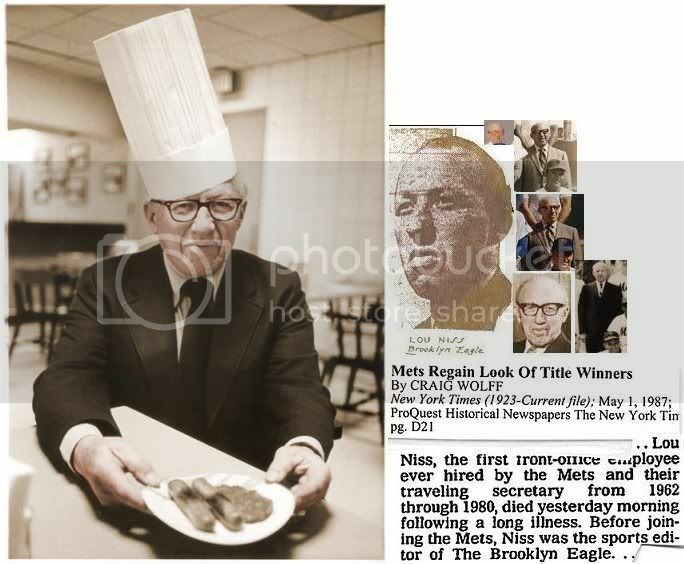 and N.L., Niss was hired by the Mets, initially as a publicist. Starting in 1962, however, Niss spent 19 seasons (through 1980) as the team’s traveling secretary. While with the Eagle, he served as chairman of the B.B.W.A.A. Brooklyn chapter several times, the first in 1944-45. ------------------------------------------------------------New York Times' obituary, May 1, 1987, pp. D21. Last edited by Bill Burgess; 08-12-2012, 06:10 PM. New York Daily Mirror, ? - 1944, Sporting News' correspondent. Sporting News' obituary, July 13, 1955, pp. 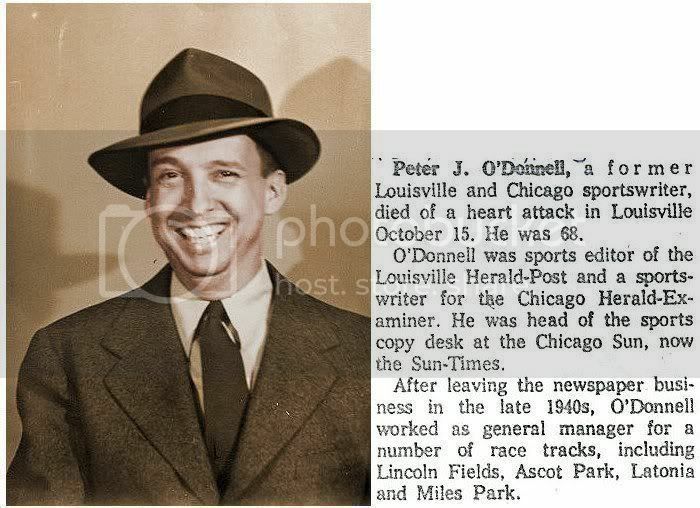 48.-------------------------New York Times' obituary, July 7, 1955, pp. 27. Last edited by Bill Burgess; 08-12-2012, 12:24 PM. 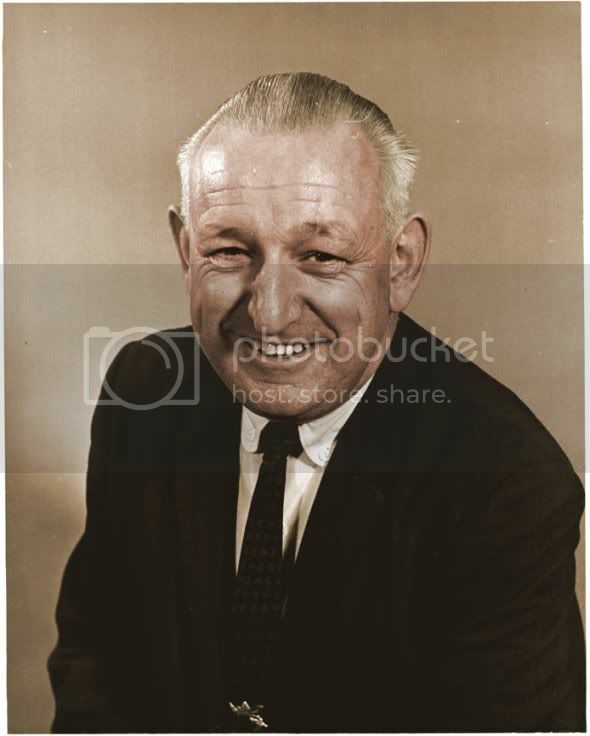 General Manager for some race tracks, including Lincoln Fields (1948-1955), Ascot Park (1955-1968? ), Latonia (early 1960 - late 1960's) & Miles Park (1956 - 1965?). 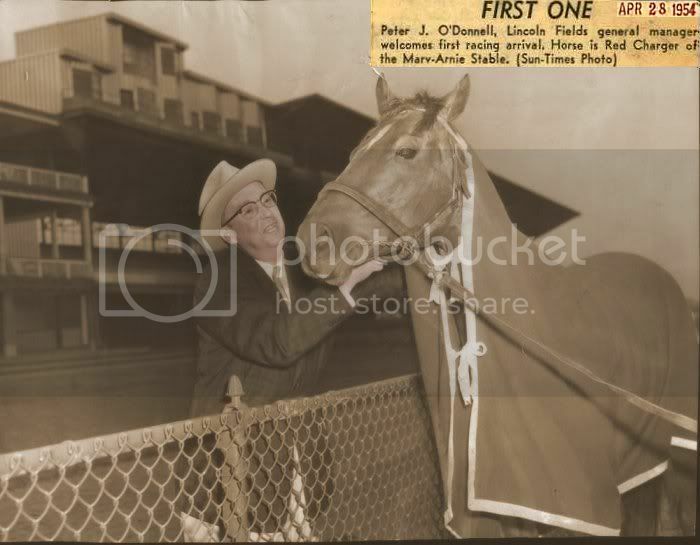 May 3, 1947, right after Jet Pilot won the Kentucky Derby. 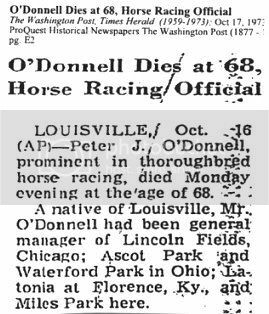 My Dad, Pete O'Donnell, was the only sports reporter to correctly pick that race 1-2-3-4-5. ----------------------------------------------------------------------------------------------------------------------November 3, 1973, pp. 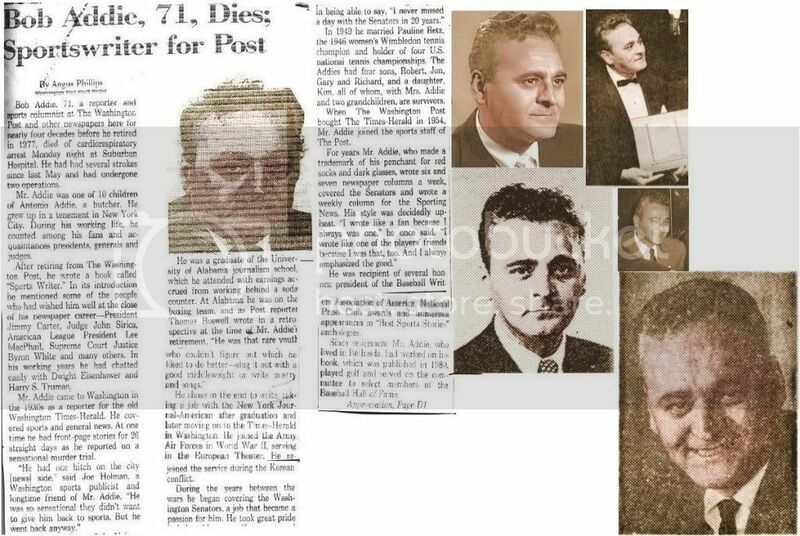 7, column 4.------Washington Post obituary, October 17, 1973, pp. E2. Last edited by Bill Burgess; 08-12-2012, 09:53 PM. Died: March 30, 1969, Boston, MA, age 80,---d. at University Hospital in Boston, MA. Father: Peter, born MA in April, 1857, was telegrapher in 1900; Mother: Mary A., born MA, August, 1861. --------------------------------------------------------------------------------------------1932--------Sporting News' obituary, April 19, 1969, pp. 44. Last edited by Bill Burgess; 01-23-2013, 07:10 PM. Died: July 8, 1950, Hollywood, CA, age 61,---d. in a Hollywood hospital of an internal disorder. Had entered hospital July 2 for surgery. Associated with Cubs, traveling with them. 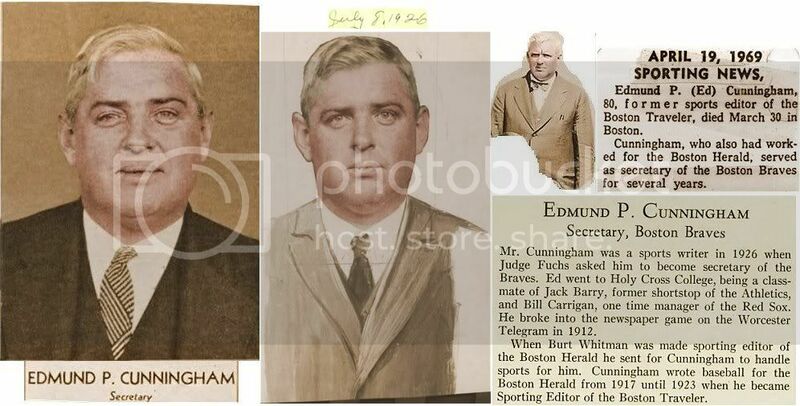 Minor league club official & sports announcer, credited with influencing Judge Landis into taking job as baseball's 1st commissioner. 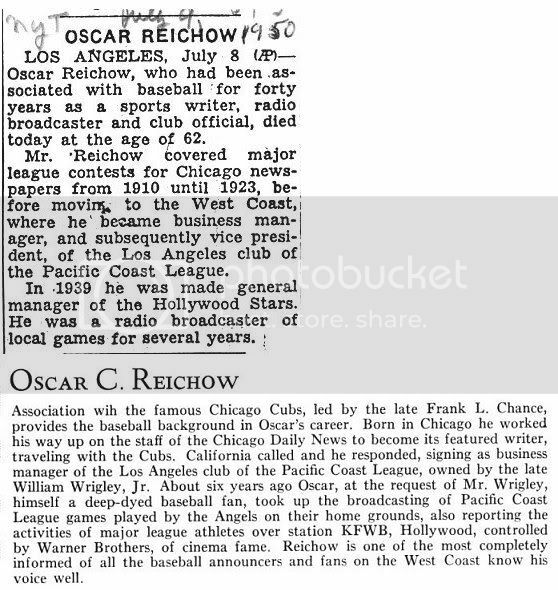 Around 1927, became announcer for LA Angels, in Pacific Coast League. Before that was business manager of Los Angeles Angels, owned by Wrigley. Sporting News' obituary, July 19, 1950, pp. 20.---------------------------------------------------------------------------------New York Times' obituary, Juloy 9, 1950, pp. 69. --------------------------------------------------------------------------------------------------------------------------------His entry in Who's Who in Major League Baseball, edited by Harold (Speed) Johnson, 1933, pp. 520. Oscar Reichow (left) general manager of the Los Angeles "Angels" ball club of the Pacific Coast League, and his assistant and team captain Jack Lelivelt, as they came on the field with their team for the first time at Santa Monica's new municipal ballpark to begin official spring training. Some 40 players turned out. The new training camp is at Santa Monica beach, Los Angeles' favorite seaside resort, some 10 miles west of Hollywood and 15 miles from downtown Los Angeles. Last edited by Bill Burgess; 08-12-2012, 02:50 PM. Died: June 9, 1964, Quincy, MA, age 69---d. heart attack at home. New York Times' obituary, June 13, 1964, pp. 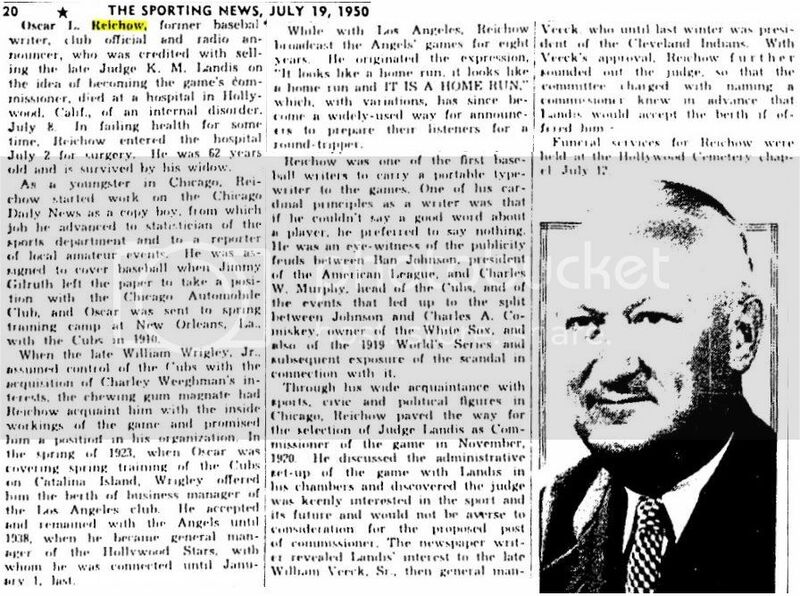 23.--------------Sporting News' obituary, June 27, 1964, pp. 40. 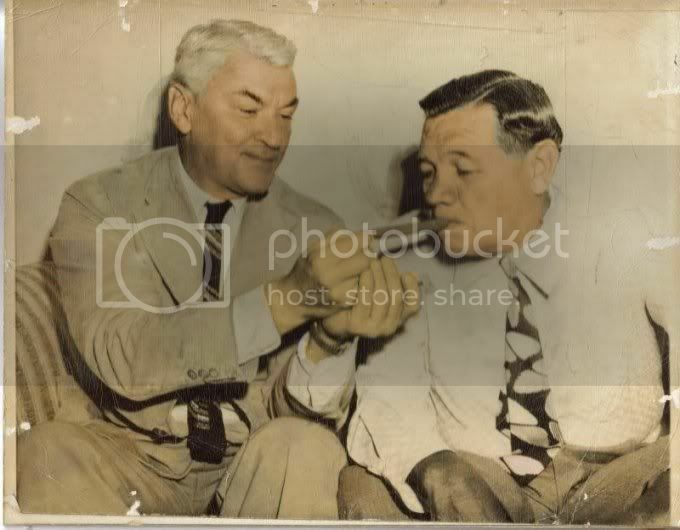 -----Austen lights a Cuban stoggie for Babe Ruth, probably around 1945. 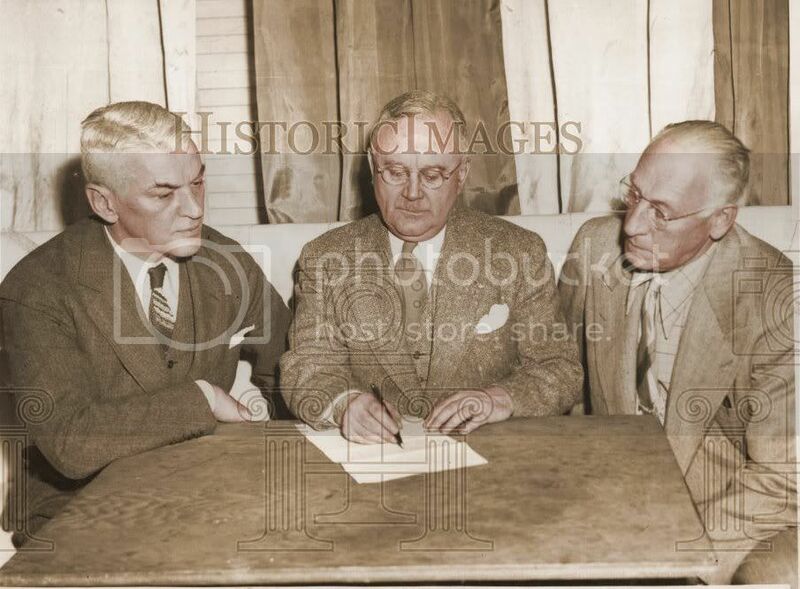 December 15, 1947: Austen Lake, Paul Hynes, Sy Hyde. Last edited by Bill Burgess; 08-12-2012, 03:46 PM. Died: December 9, 1971, Ocomomowoc, WI, age 82, d.---nursing home. Wisconsin State Journal (Madison, WI), 1925 - January, 1971. His column, 'Roundy Says', was quite famous, and loved. 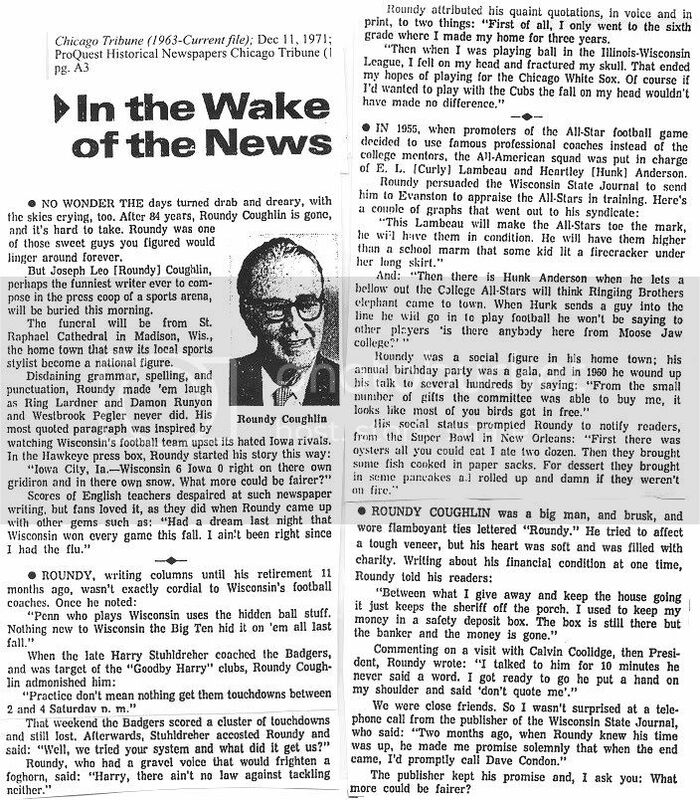 Roundy started on the Capital Times in 1921, and switched to the Wisconsin State Journal in 1925, located in Madison. 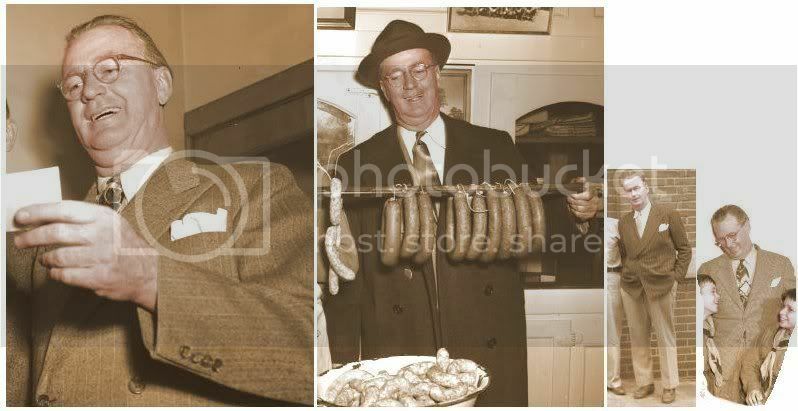 Roundy was a big Irishman, 200 lbs. Roundy retired in January, 1971, and moved from his long-time home in Madison to a nursing home in Ocomomowoc, WI. 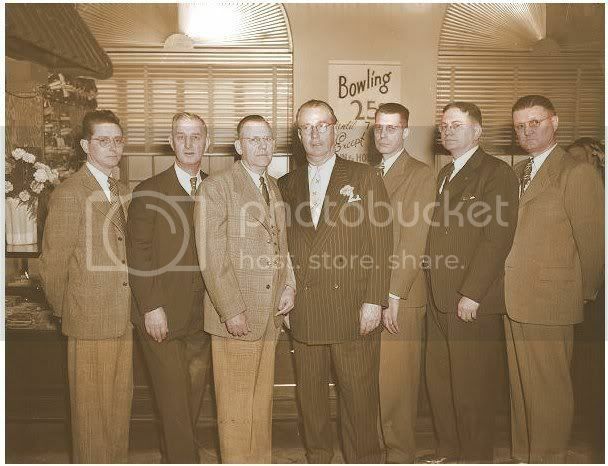 ------------------------------------------------------------------------------------------------------------------------------------------------------------------L-R: Lee Edwards, William N. Blu, Ray Farness, Roundy Coughlin, John Dillon, Bob Aspinwall, and Earl Haase. Chicago Tribune obituary, December 11, 1971, pp. A3.------------------------------------------------Sporting News' obituary, December 25, 1971, pp. 46. Last edited by Bill Burgess; 09-05-2012, 11:52 PM. Washington Post reporter, sports writer, & columnist, 1954 - 1977, covered the Senators until the team moved to Dallas in 1971. Wrote a column for Sporting News, 'Addie's Atoms'. Selection committe for Baseball's Hall of Fame. Bob Addie and Allen Lewis were the recipients of the 1981 J.G. Taylor Spink Award. Reporter, columnist, bon vivant and raconteur, Bob Addie covered baseball for the Washington Times-Herald and Washington Post for close to 40 years. Addie was known for his clean style, hilarious anecdotes, unabashed sentiment, red socks and dark glasses. He never missed a day on the Washington Senators' beat for 20 years until the team left town in 1971. A players' friend who wrote like a fan, accentuating the positive and winning affection among readers and subjects alike, Addie was a former President of the Baseball Writers' Association of America. He was a recipient of a National Press Club Award and a highly-respected member of the Hall of Fame Committee on Baseball Veterans. 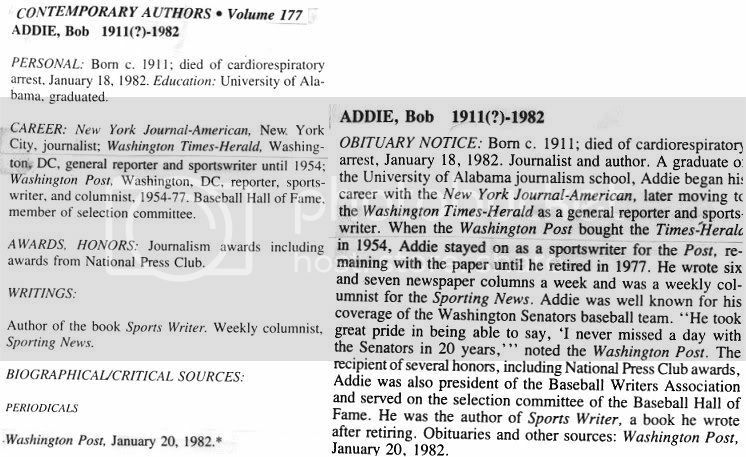 Robert Addie was an American sportswriter who covered baseball for The Washington Post and Washington Times-Herald. Addie was known for his clean style, hilarious anecdotes, unabashed sentiment, red socks and dark glasses. He never missed a day on the Washington Senators' beat for 20 years until the team left town in 1971. Addie was presented with the J. G. Taylor Spink Award by the Baseball Writers Association of America in 1981. Bob also covered the PGA after Baseball moved from Washington. Bob also wrote many articles for the Post after his retirement from the paper in 1977. He went on to write a book about his sportswriting career entitled Sportswriter which was published in 1980. His wife the great Pauline Betz Addie, 4 time US Open and 1 time Wimbledon Champion is still alive and well. They have five children, a daughter and four sons. His daughter is award-winning poet Kim Addonizio and his granddaughter is actress Aya Cash. Washington Post obituary, January 20, 1982, pp. B12. Last edited by Bill Burgess; 10-27-2013, 03:20 PM. March 24, 1960, New York City, NY, age 48,----d. heart attack at his Greenwich Village, NYC apartment. Son of acclaimed sports writer Ring Lardner. John was born May 4, 1912 when his father was the baseball writer for the Chicago Examiner. Many critics say he was most like his father out of the four children. At a young age, John wrote his first piece for The New Yorker and soon began to work for the World. 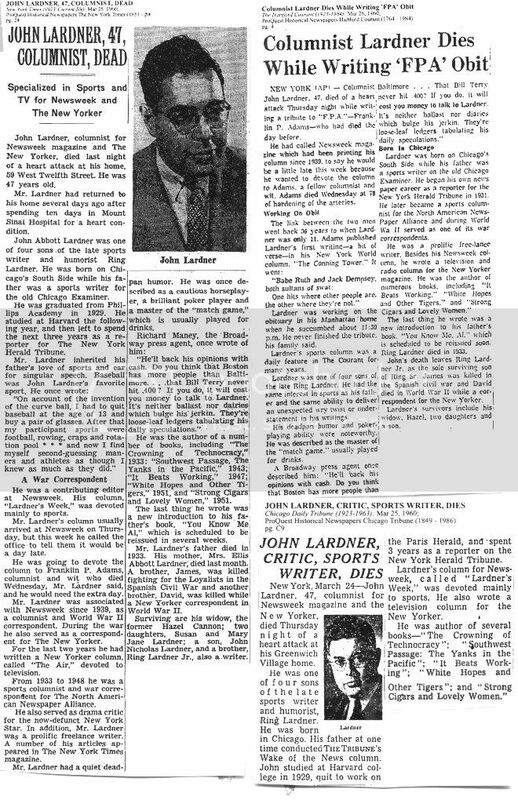 The city editor at the World, Stanley Walker, said that John "came close to being the perfect all-around journalist" (Lardner, p. 231). 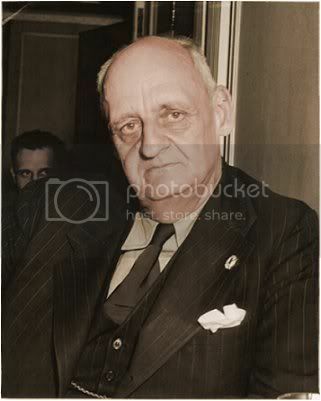 After returning from working at the European edition of the World, he came back to the states to work for the Trib in New York in 1931. He was still only nineteen. After working at the World he began a syndicated sports column for the North American Newspaper Alliance at age 21. This gave him a national audience. "What John started with was a delicate instinct for the difference between stories that had to be recorded faithfully and those that permitted some creative license. It is a nicety largely undiscovered by the 'new journalism' of today" (Lardner, p. 233). 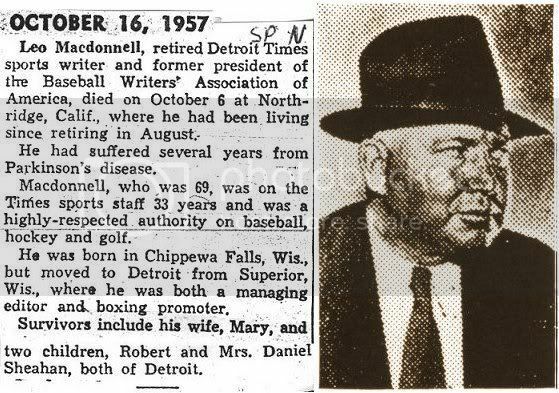 Shortly after he married Hazel Bell Jean Cannan in September of 1938, John had to leave his bride to write about the World Series between the New York Yankees and the Chicago Cubs. 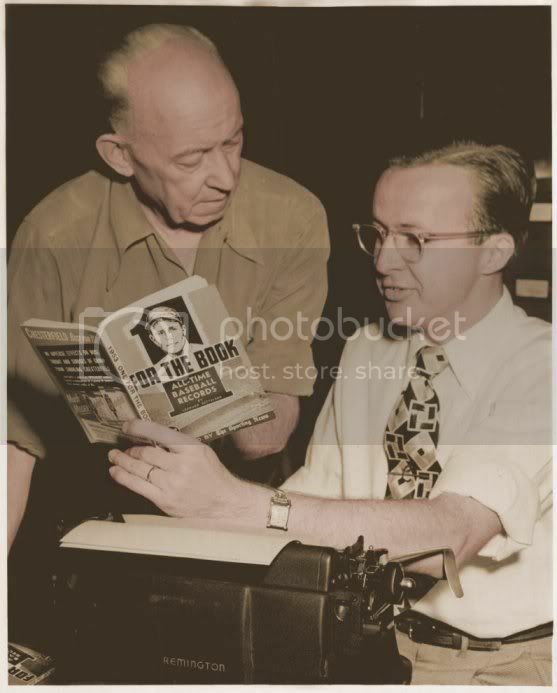 But John was already beginning to make the transition from newspaperman to magazine writer, which he didn't complete until after the war. 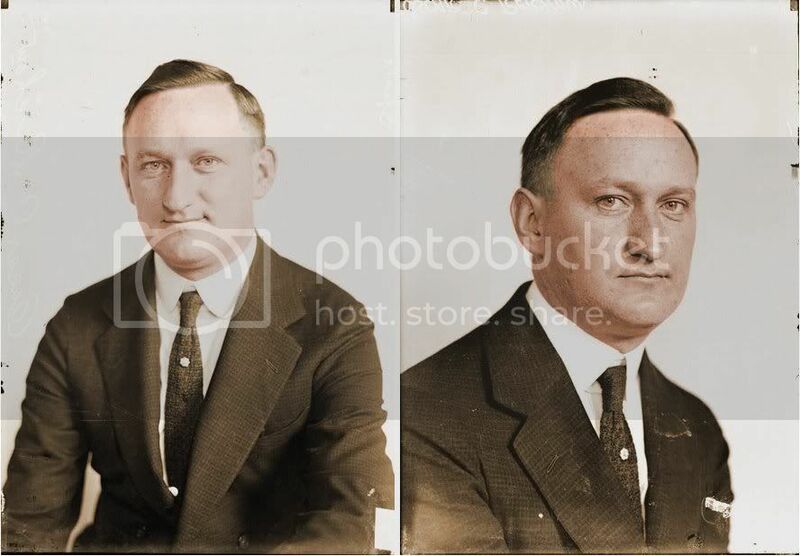 John began this transition following in his father's footsteps with a story in the Saturday Evening Post about the "Black Sox" scandal of 1919. To further supplement his syndicate salary, he soon began talking to Newsweek about a column called "Sports Week," which began on March 13, 1939. From February 1942 - June 1945, John was abroad as a war correspondent and took the time to begin his book Southwest Passage: The Yanks in the Pacific. While in the Pacific Front, a Japanese sniper opened fire on John and his crew. John had said that the man scored with 'a carom shot' that lighted in a pile of stones, "causing one of them to fly up and catch him in the groin." But, in reality, it was not stone but a bullet. John realized this a few months later when, while he was taking a shower, a small-caliber machine-gun bullet "worked its way out of a testicle and struck the tile floor" (Lardner, p. 311). 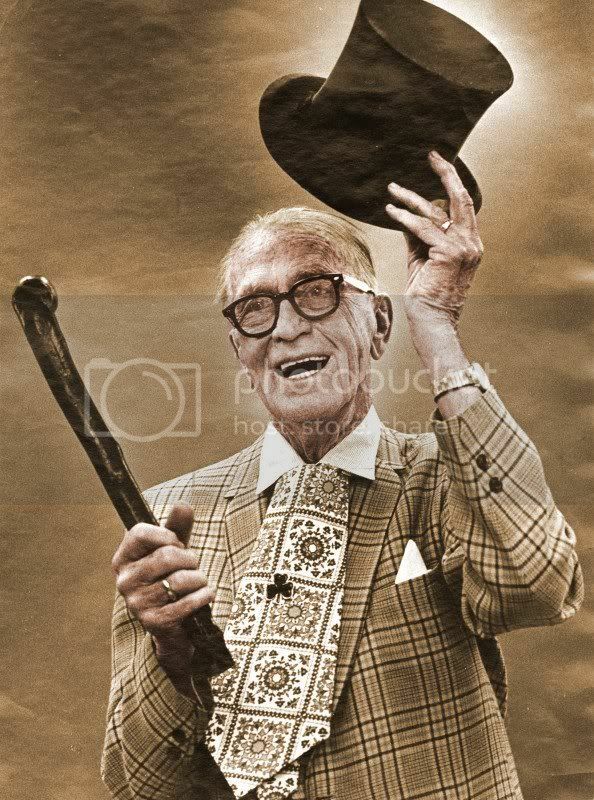 By 1948 John had dropped his syndicated sports column and become a magazine writer only. In 1951 John wrote Bill that he was diagnosed with tuberculosis. The next year he was virtually healed and started a feature page in the magazine "Look" called "John Lardner's New York." But, soon after this, he made a trip to Australia where he suffered a heart attack on the trip. Began attempting to write a book called Drinking in America, which he wrote seven chapters of before his death. He continued to write a column called "The Air" until he died on December 8, 1958. He had suffered a full-fledged coronary occlusion. New York Times' obituary, March 25, 1960, pp. 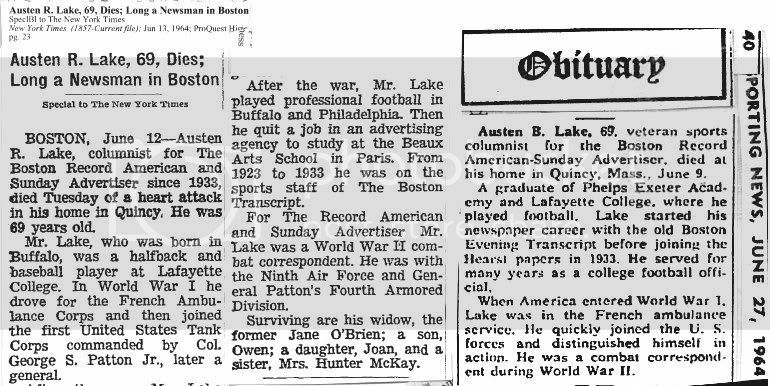 28.---Hartford Courant obituary, March 26, 1960, pp. 4. -----------------------------------------------------Chicago Daily News' obituary, March 25, 1960, pp. C9. Last edited by Bill Burgess; 08-13-2012, 06:37 PM. Died: June 8, 1959, Elliot City (suburb of Baltimore), MD, age 71,---d. at home. 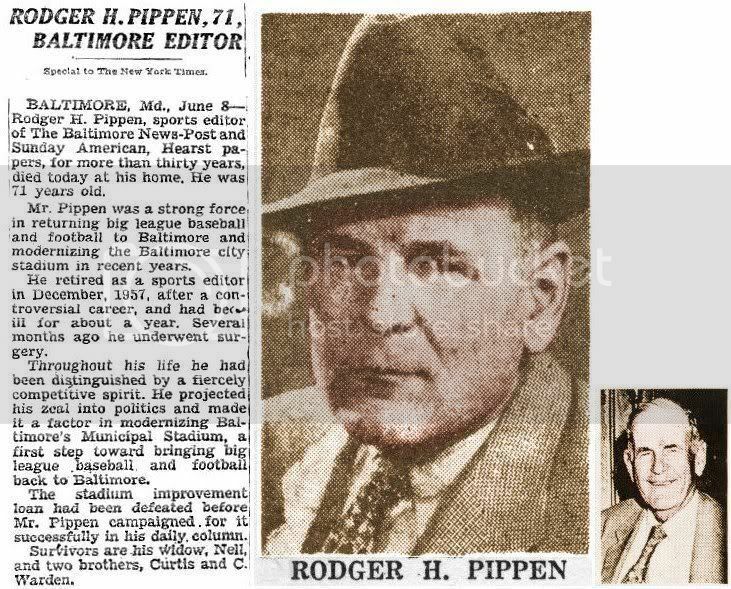 Rodger lobbied sucessfully for a long time for the return of ML baseball & football to Baltimore. He also lobbied to modernize the Baltimore City Stadium. The stadium improvement loan had been defeated previously. Mr. Pippen lobbied for it in his column. 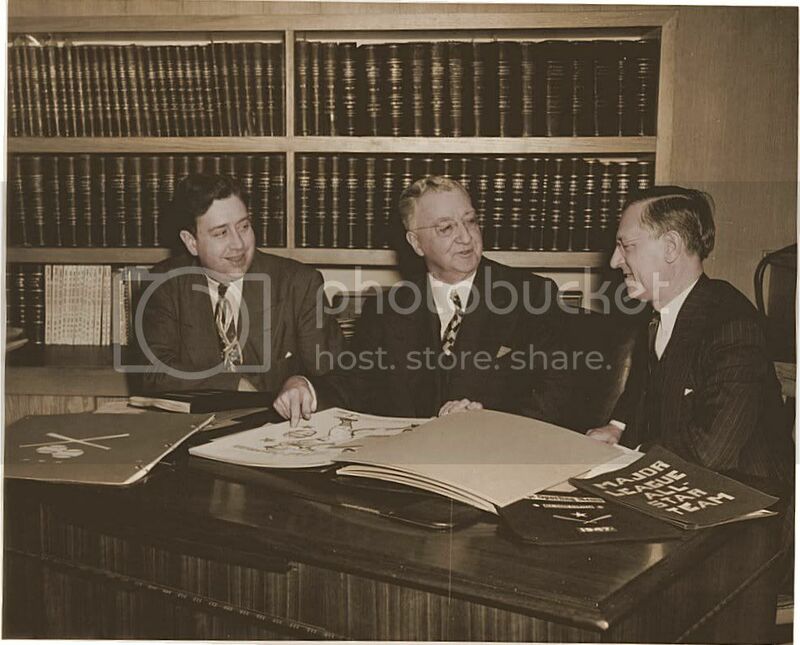 Rodger was also a personal scribe pal of Ty Cobb. Two never refused an accomadation for each other. 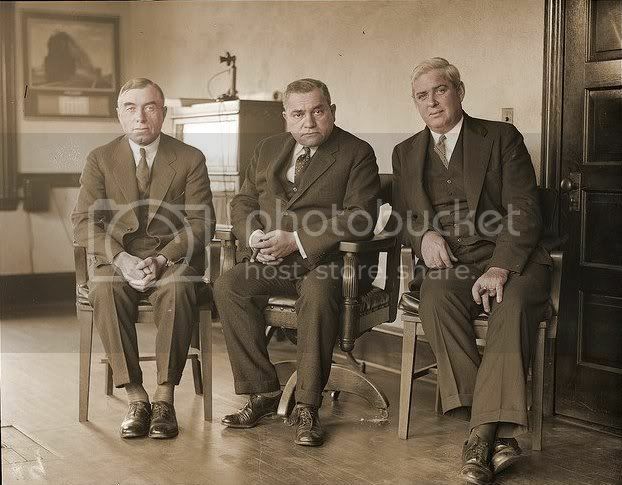 He was also a good friend of Jack Dempsey and Babe Ruth. Sporting News' obituary, June 17, 1959, pp. 36. ---New York Times' obituary, June 9, 1959, pp. 37. Last edited by Bill Burgess; 12-12-2010, 04:00 PM. Died: October 24, 1965, St. Louis, MO, age 73,---d. DePaul Hospital, St. Louis, MO, following heart attack. close personal friend of JG Taylor Spink and Johnson Spink. Sporting News' write-up, November 22, 1945, pp. 19. Sporting News' write-up, December 29, 1962, pp. 12. 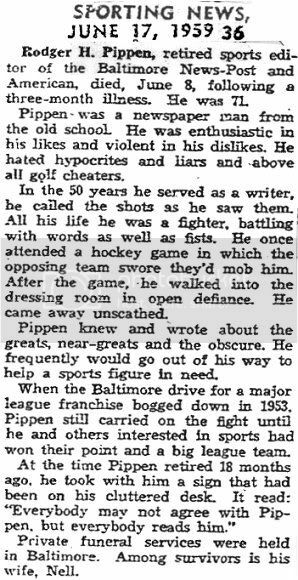 -----------------------------------Sporting News' obituary, November 6, 1965, pp. 28. 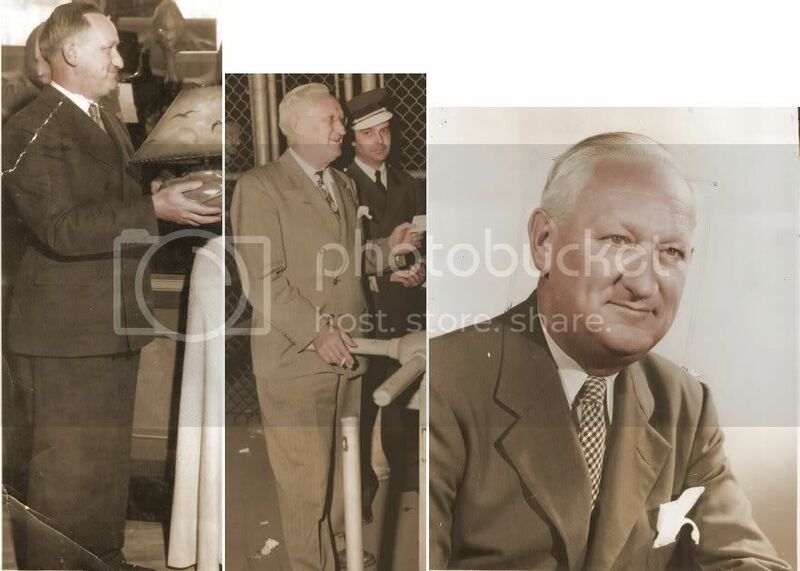 -----------------------------------------------------------------------------------------------------May 16, 1959: Taylor Spink, Paul Rickart, Johnson Spink. Last edited by Bill Burgess; 08-05-2012, 03:08 PM. New York Journal-American, kitchen editor (under name Prudence Penny). After graduating from college, Carver made his livelihood as a newspaper sports writer and editor. 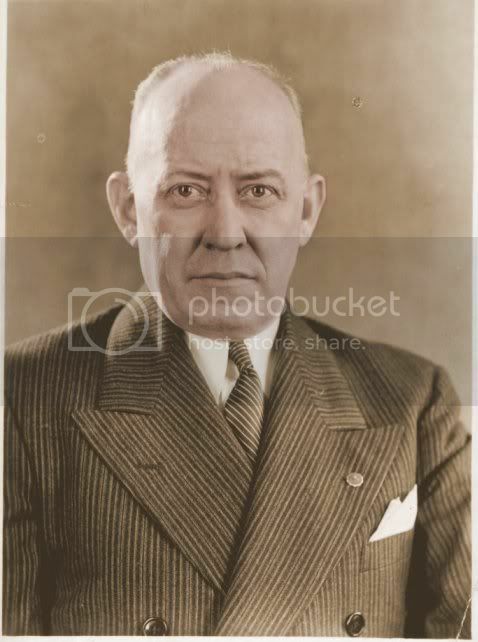 Circa 1925, his journalist career began in Tampa, Florida with the Tampa Tribune. Carver then went to Daytona Beach, Florida where he was sports editor of the News-Journal from 1929-1934. While at Daytona, he may have been instrumental in starting the auto races there. 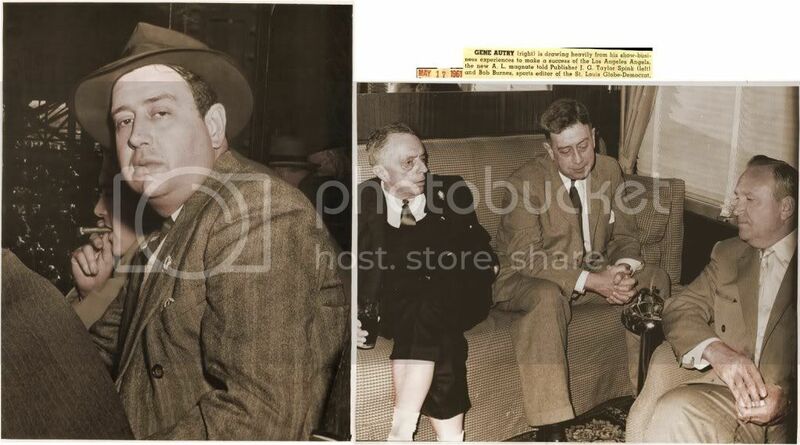 In 1934, Lawton Carver went to New York City as a sports staff writer for United Press. He joined the International News Service in 1936, as sports editor and remained with that organization until it closed in 1958. Lawton H. Carver later married Lillian Carla Montalto (1916-1995) of Beacon Street, Back Bay, Boston. They had a son, Lawton Christopher Carver who was born in 1955. Mrs. Carver resided with her son at Las Vegas, Nevada, until her demise on 1995. In 1951, in the Big Apple, Lawton H. Carver opened the Camillo Restaurant on 2nd Avenue near 44th. He served Italian food and steaks. At his Gotham restaurant, Carver had a bulletin board where guests could thumb-tack praise or criticism regarding food or service. Mrs. Ty Cobb once wrote that Camillo's served "the very best marinara sauce I ever ate in my life". Pictures of Ted Williams, Phil Rizzuto, and English Channel swimmer, Florence Chadwick, also graced the note board. 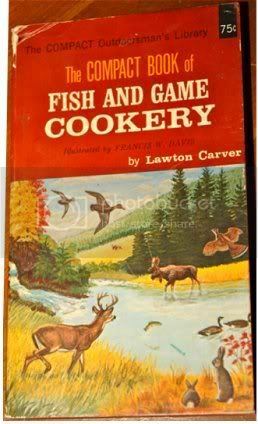 Lawton H. Carver sold the Camillo Restaurant in 1957. 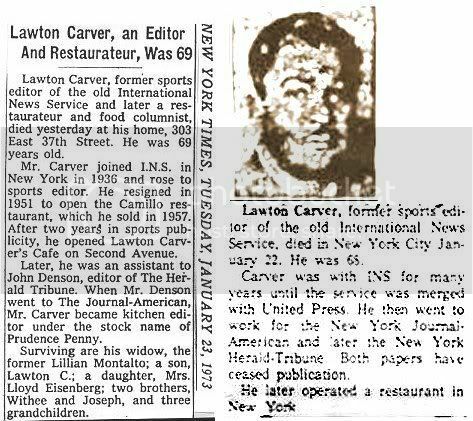 He was in sports publicity for several years before opening Lawton Carver's Cafe on 2nd Avenue near the United Nations building. 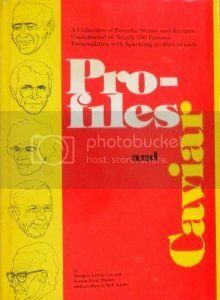 Carver later was an assistant editor at the Herald Tribune and kitchen editor at the Journal-American were he wrote under the name of Prudence Penny. January 23, 1973, pp. 42.------------February 3, 1973, pp. 44. Last edited by Bill Burgess; 10-24-2013, 04:00 PM. Respected authority of baseball, hockey and golf. Sporting News' obituary, October 16, 1957, pp. 37, column 4. Last edited by Bill Burgess; 05-21-2010, 02:06 PM.